Just when you think that there couldn’t possibly be any other new type of diet plan to be discovered, somebody comes up with a new weight loss idea. This new concept focuses on the dieter’s individual style. Dietitians believe that a diet plan cannot be too general in order to be effective. Everybody has his or her own food preferences and lifestyle. Going against those will make sticking to the diet very difficult. And staying on a diet plan for the longest time possible is the key to success. Catering to individual style is the focus of the new Abs Diet. For every meal, you must include at least a pair of power foods listed above. While for snacks, one special ingredient must be added. As a sample meal plan, you can have omelet with spinach for breakfast, a smoothie made from yogurt and blueberries for your lunch, and a dinner of turkey sandwich using whole grain bread. 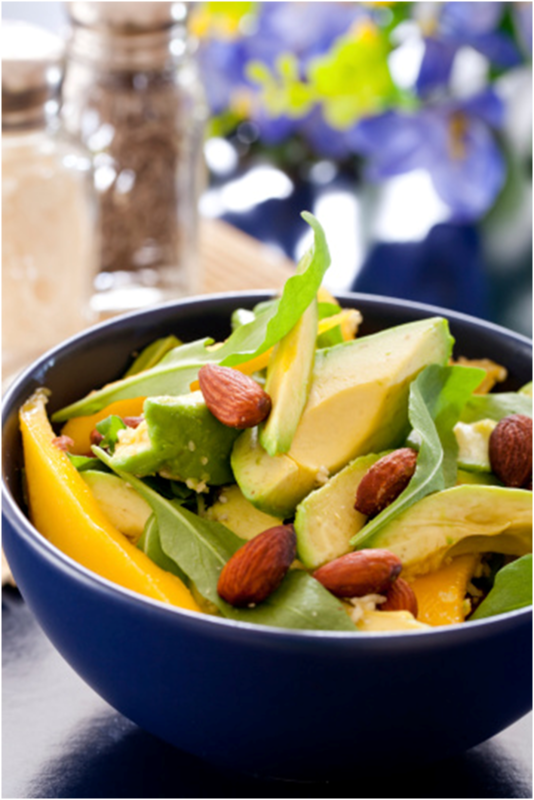 In between meals, you can have almonds, beans with olive oil, or low-fat cottage cheese. The second element of the Abs Diet for Women is the workout session. 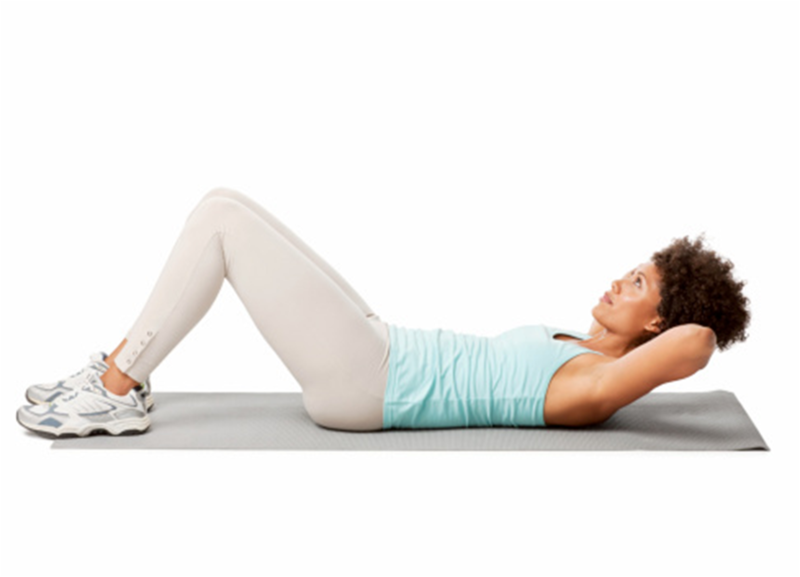 The dieter is asked to do at least 20 minutes of strength training. This is to be done a maximum of four times in a week. The emphasis on losing belly fat goes beyond looking better. According to many researches, the amount of visceral fat, the fat cells found around the body’s middle area, is a great indicator of heart-disease probabilities. The bigger the extra bulk in that area, the higher the risk of suffering from heart diseases. 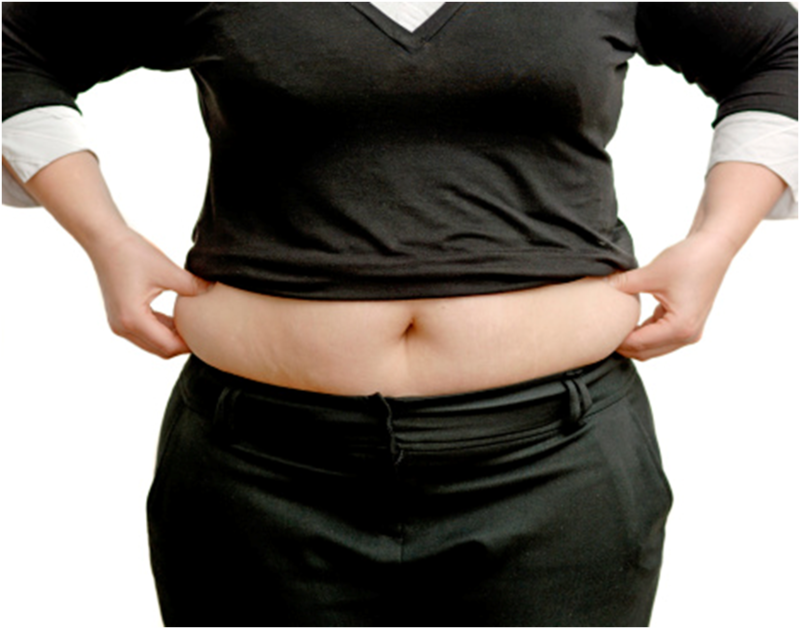 This is why the Abs diet for women aims to make every dieter’s waistline slimmer. The diet tells a dieter what he or she can eat. Not much is mentioned on what the people cannot and should not eat. With too much freedom, there is a lot of room for picking out the wrong foods that can counter the benefits of the power foods. Additionally, if your self-control is not that strong, you may not be able to resist overeating. So if you are not sure if you can turn your back on temptation, then it is advisable to just go for another, more strict diet plan. On the flipside, since the Abs diet for women is so flexible, it is perfect for individuals with specific needs. Even vegetarians and those suffering from lactose intolerance can try the diet plan out. 1 Comment - why not join the conversation? I am doing this simple exrcsiee while taking rocalabs and I am exceeding the average weightloss in a week which is 3-4 Lbs.. I lost 5-6 in a week. And I think regular exrcsiee? can improve your stamina, physical fitness, flexibility, mental state and help you achieve numerous other benefits.